Used for looping and forming wire. 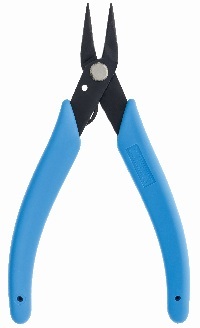 Plier blades are round at the tip and transition to an elliptical shape for multiple forming possibilites. 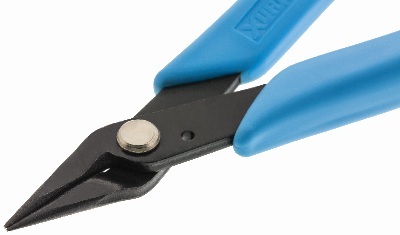 Although delicate in appearance, the pliers blades will stay aligned (not cross) when in use, unlike less expensive alternatives. 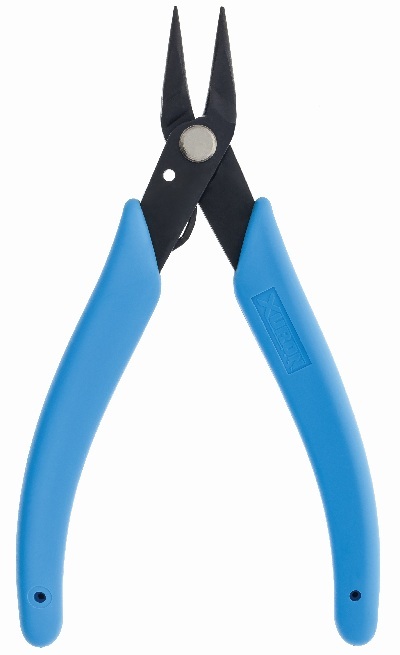 Soft rubber handle grips and return spring offer comfort and control.